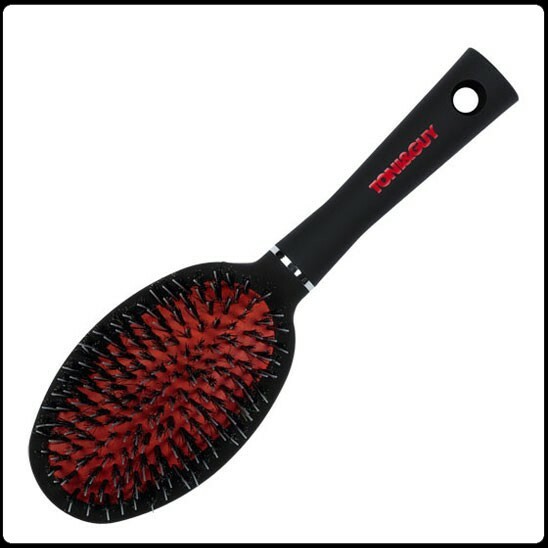 Ideal for medium to long hair lengths with anti Static Rubber Pad for maximum grip and control. Combination of boar and ionic nylon bristles to combat static. Smooth and groom medium to long hair to polished perfection. Ideal for medium to long hair lengths with anti Static Rubber Pad for maximum grip and control. Combination of boar and ionic nylon bristles to combat static. Smooth and groom medium to long hair to polished perfection.